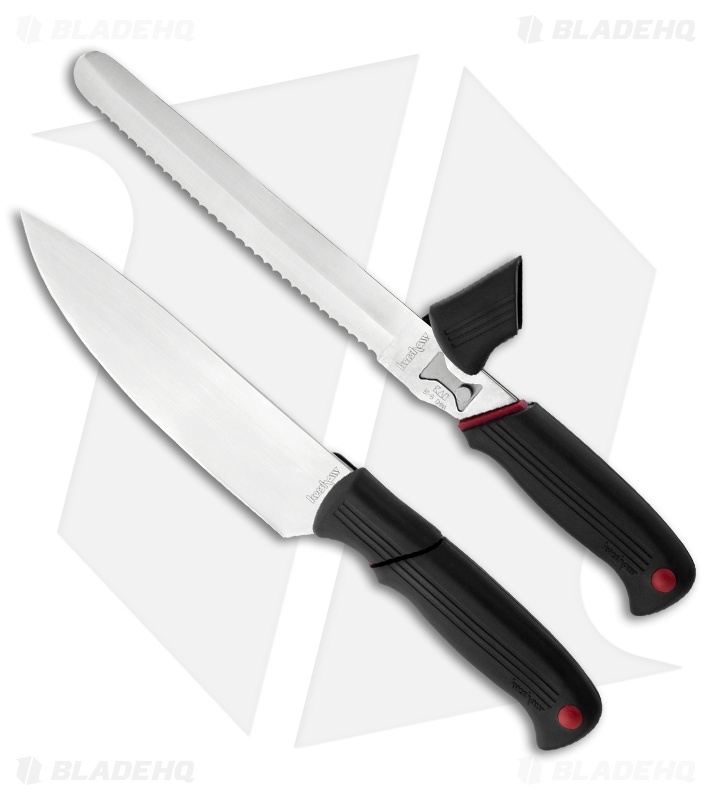 Kershaw's Deluxe Blade Trader gives you the convenience of having six knives, but without all the traditional bulk. 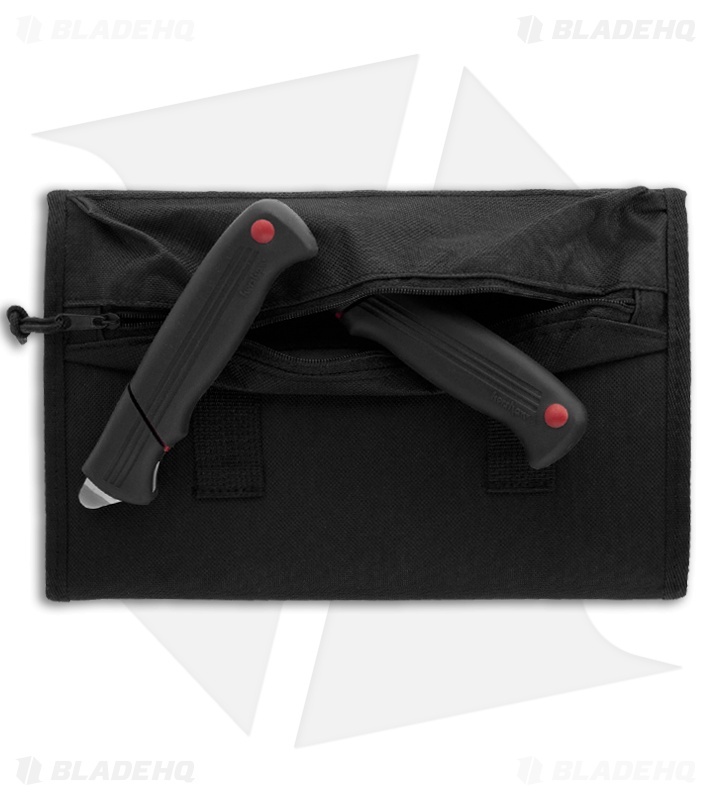 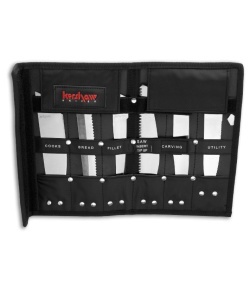 The Deluxe Blade Trader comes with six different blade styles for your outdoor adventures and two Blade Trader handles along with a compact and tidy nylon carry case. 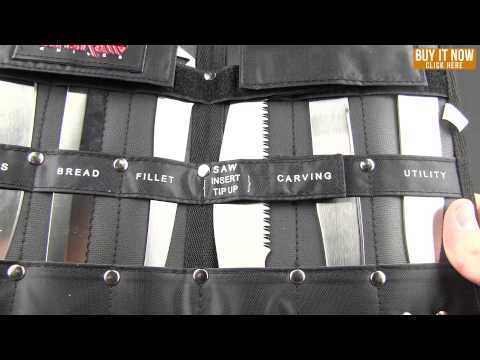 The Deluxe Blade Trader includes a multi-purpose cook's blade, a fillet blade, a saw blade, a carving blade, bread blade, and a utility blade. 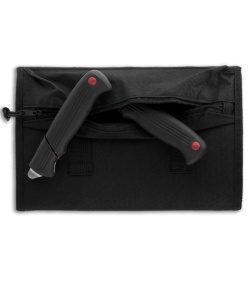 Two Quik-Lock Blade Trader handles allows you to switch between two different tasks without the need to exchange blades. The exclusive Quik-Lock mechanism is simple to use; just lift up the Quik-Lock, remove the first blade or tool, replace it with the second, then close the Quik-Lock. Whether you're out camping, hunting, fishing or exploring the Deluxe Blade Trader provides all the cutting power and precision you'll need!